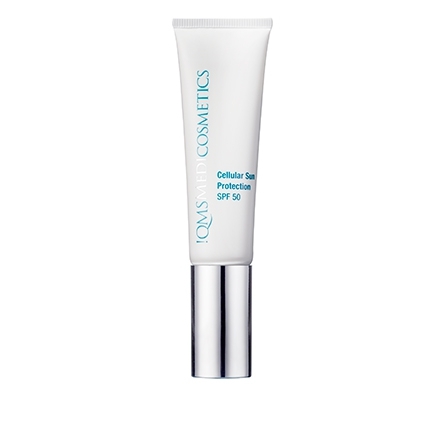 An advanced formula designed to address pigmentation, restore an even tone and improve elasticity. The face, back of the hands and décolleté are particularly prone to hyperpigmentation, this innovative serum is based on a multi-functional active ingredient complex, which provides targeted action against dark spots and helps reduce the future formation. 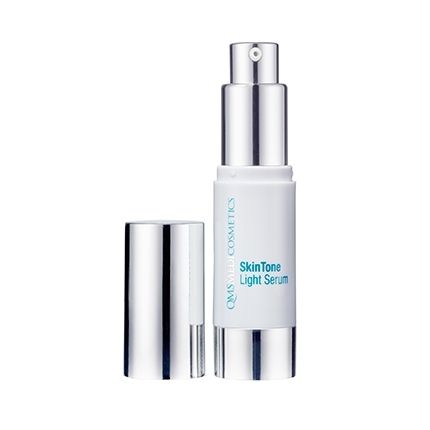 SkinTone Light Serum provides targeted action against unwanted dark spots and helps prevent the further development of pigmentation. Pigment spots are skin discolorations, which occur on the surface of the skin due to a disturbed melanin production typically caused by sun damage and the skin aging process. 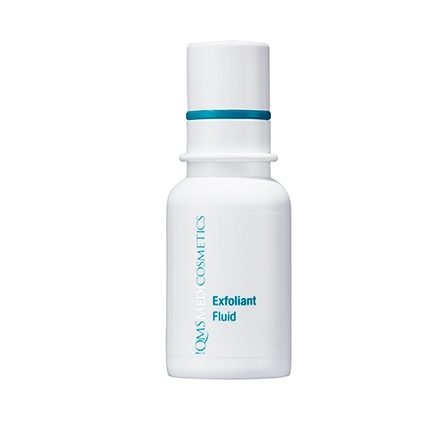 Areas such as the back of hands, décolleté and face are particularly prone to hyperpigmentation. Through intensive research SkinTone Light Serum has been formulated to address melanin synthesis, which is the cause of pigmentation. The powerful active ingredient complex of Soy Isoflavone, Garden Cress extract, Hexylresorcinol and Oligopeptide-34, blocks the synthesis of melanin in different phases; this results in the gentle lightening of existing dark spots as well as inhibiting future pigment accumulation. 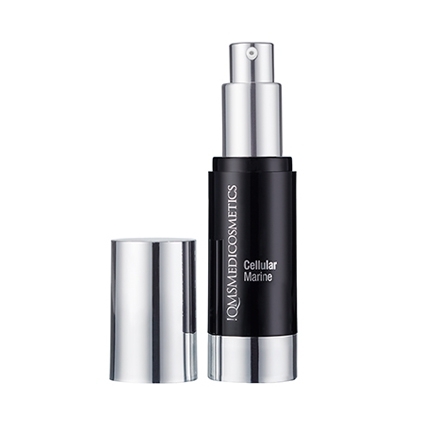 Delivers a highly effective treatment in repairing an even and radiant skin tone. 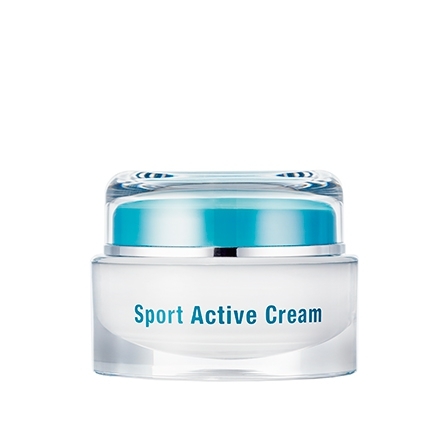 Apply mornings and evenings under your normal day or night moisturizer. In addition to the face it can be used on hands, arms and décolleté. To avoid further UV related pigmentation; use day care products with an SPF15 or more. After a few weeks of regular use dark spots are reduced, an effect that continues to improve when applied daily.